Smart, connected health devices have already started revolutionizing traditional care giving. While some of these capabilities are available today, we need a technology that makes them more ubiquitous, reliable and immediate. The speed, bandwidth, and device connectivity promised by 5G infrastructure networks will rejigger how the industry approaches wellness. 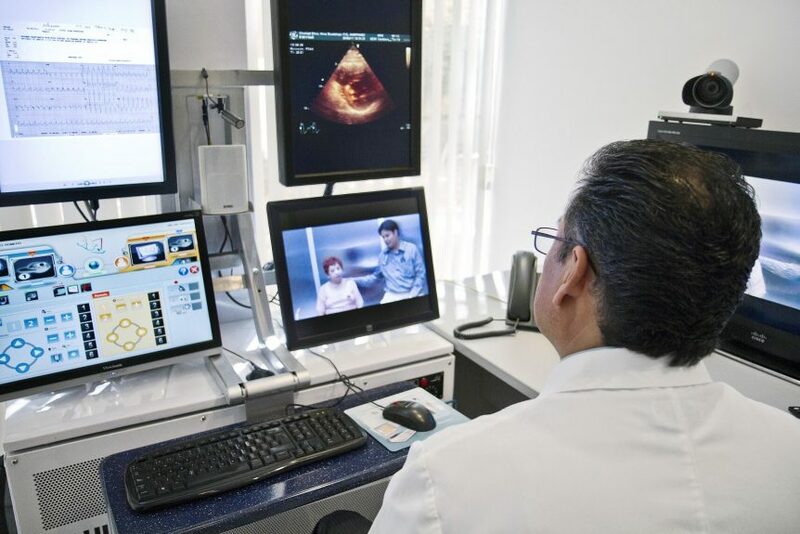 5G can capture streams of patient data continually from smart health devices, uprooting the traditional model of getting a single point of data- for example, when we go to a doctor for a routine physical checkup. 5G is the latest generation of cellular mobile communications and succeeds the 4G LTE system. Expected to really take off in 2020, 5G networks boasts much higher data rates – up to 10 Gigabytes per second – which is faster than the current cable internet and 100 times faster than 4G LTE. Another advantage is lower latency or faster response time of below 1 millisecond compared with 30 to 70 milliseconds for 4G. Imagine what this can do for the healthcare system, patient data can be captured in real-time and transmitted to a physician, caregiver, or relative. For example, a patient’s abnormal spike in blood pressure can alert the connected physician who can immediately intervene to mitigate the risk of a stroke. Daily patient wellness check-ins and consultations increase the likelihood of an early diagnosis, resulting in faster treatment and reduced chance of secondary risks. Smart medical devices and 5G can blur the walls between the hospital and the home, better managing the care of long-term patients who require the highest level of resources from the healthcare system. The devices can reside in a patient’s home and by continually monitoring their well being, preventing unnecessary trips to the medical facility- a benefit to the patient as well as the related health practitioner, who can spend time wisely on more critical cases. Healthcare means more than cutting costs and providing improved services; at the end of the day, it is about empowering self-care and allowing individuals to live better and more productive lives. 5G plays a part in supporting the dream. For more on the revolution in healthcare technology, join us for #TiEcon’s Health Technology track on Friday, May 10 @ 2:00 PM.